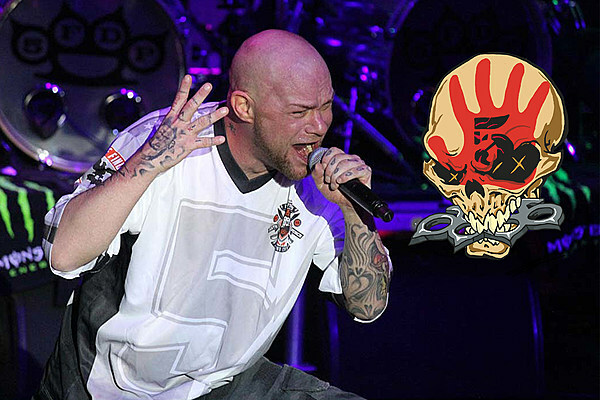 Five Finger Death Punch guitarist Zoltan Bathory has called out a fireworks company, Word Class Fireworks, for allegedly stealing the logo of their Knucklehead mascot from The Way of the Fist. As you can see in Bathory&apos;s picture below, the image on the product&apos;s box is strikingly similar to the one on Five Finger&apos;s debut album. There are minuscule differences, such as the lack of a number 5 on the handprint, and the color of the teeth. Even more damningly, however, is that the set is labeled Inferno Punch. "Many of you sent me pictures of this fireworks package," wrote Bathory. "No, we have nothing to do with it. Someone is using our logo without authorization. With that said, if you are handling fireworks this July 4th, be safe don’t be stupid! It’s called Five Finger Death Punch, not No Fingers Death Punch." You can see Bathory&apos;s tweet below.